IT Support Middlesbrough, Stockton, Durham, Sunderland, Newcastle & Throughout The North East Expertly Delivered. James and Garvey’s IT Services are totally reliable. James understands your needs and will always try to get the best option for your requirements and at the best price, he will not sell you something which is not right and the service is more important to him than the Sale. His service is unquestionable and we have gone back to him time and again for our IT needs due to this. I can’t thank James enough for his help & IT support over the last year. He is very quick to come out and solve any issue I have and get it sorted ASAP. The pricing of James’ services are very reasonable. Would highly recommend his company to both domestic & commercial people. I have worked with James for a number of years and have always found him to be response and effective, which in my experience with other IT facilitators is not typical of the industry. Garveys offer a market leading IT repair service. We have several offerings when it comes to IT and computer repair services; PC repair, desktop repair, laptop repair and laptop screen repair. We are able to come to site and repair the device or receive or collect the equipment, make an assessment and then provide customers with a fixed quote. 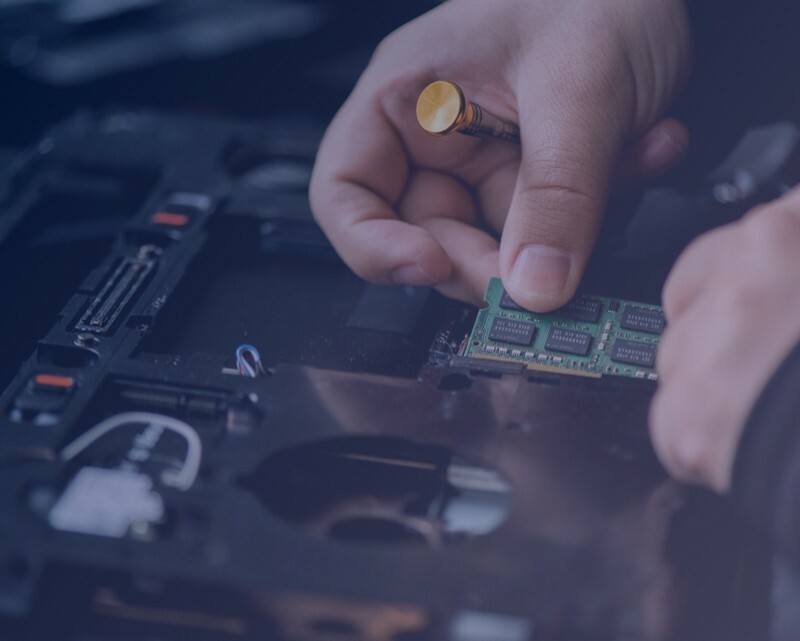 Data recovery plans are now often required by companies you work with and having an up to date and accurate recovery plan can make sure you are up and running in no-time following a data disaster. Make sure you're covered with Garvey's IT. We can design and implement your network leaving you to manage your business. with over 15 years experience you can sure you're in good hands. 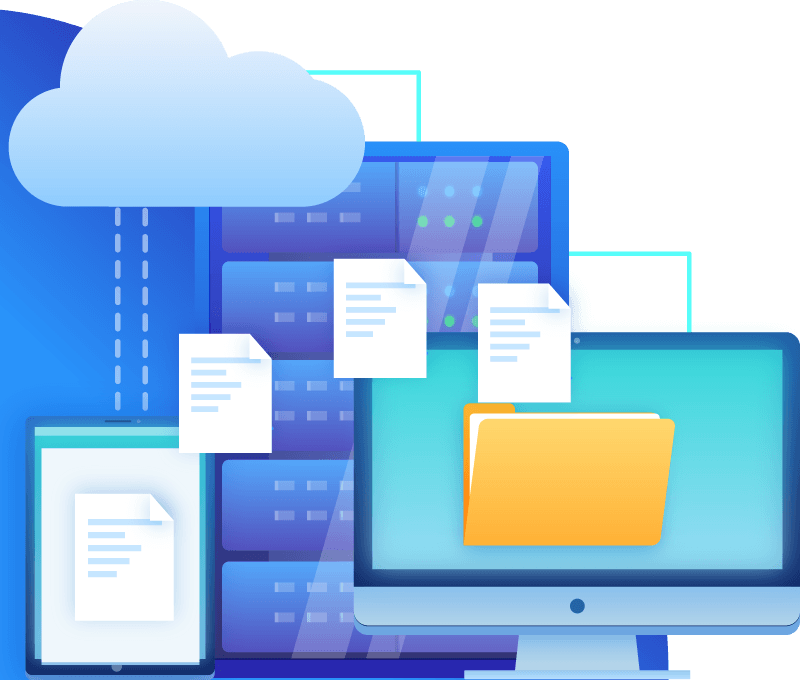 With a multitude of cloud services we have something for everyone, from hosting your data, emails and critical information to backups. We offer the latest in responsive design, which means your website layout will adapt to display optimally on different screen sizes. This website is responsive so check it out on your tablet and mobile phone, if you’re not already doing so. It's important to make sure that you're up to date with security as cyber attacks have the potential to ruin a business and it's relationships. We do it all. We offer a range of services to meet your businesses telephony needs, from fully managed cloud based solutions to configured in-house systems across various locations. 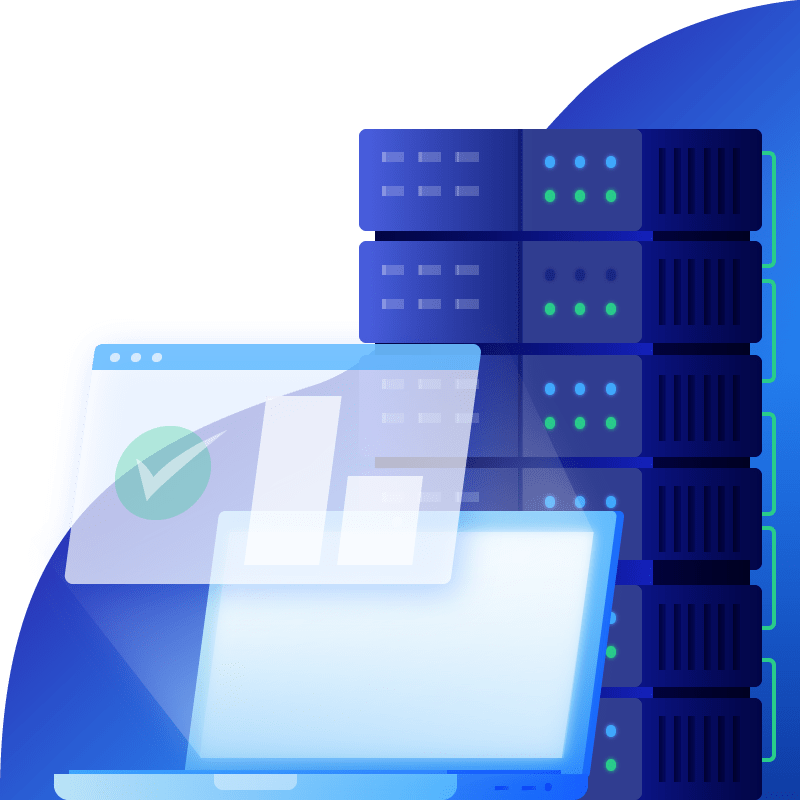 Our most popular service is our server maintenance, leaving your servers to us to manage means you can get on with building your business not worrying about the security and up-time of your systems. As Orange used to say, the future is most definitely bright for Garvey’s IT. Our main issue is our terrible phone manner, for which I apologise for, when ‘in the zone’ we can sometimes reach for the phone and simply say ‘Hello’, if you do call us (we hope you will) and hear ‘Hello’, it’s not a wrong number, it’s us forgetting our manners because we are concentrating on our clients work. To quote a television favourite of my sons – ‘Upsy Daisy’. That said, clients must like us – we have lots of exciting and interesting projects in the pipeline, one of which is social media. Twitter is taking over, pretty much every business, celebrity and freelancer use it – it’s mega important as it can get Garvey’s IT out there and keep people up to date with the recent goings on (it’s also pretty nifty at keeping me aprised of ‘I’m a Celebrity: Get me out of here’). We create a network system designed specifically for your business. We focus on keeping your network up and running 24/7, connected and monitored. We would recommend Garvey’s IT Services to anybody looking for the complete IT solution. Working with James for 13+ years we have always found him to be professional, efficient & extremely knowledgeable. Looks after the upkeep of my website always there if I need advice. First class service, so helpful and nothing is too much trouble. had problems with my laptop I had already taken it somewhere else and still had problems. .I was recommend to take it to Garvey’s IT and so Glad I did. laptop runs like new, service was great and the price even better. Garvey’s provides all the tools necessary to get your personal or business website up and running. We are sure you will enjoy and love the ease of use getting your online space launched. Offering a variety of options our web hosting plans can take your website out of this world.  Start with Basic Hosting or the Cloud and scale up to our Dedicated options geared towards enterprise. 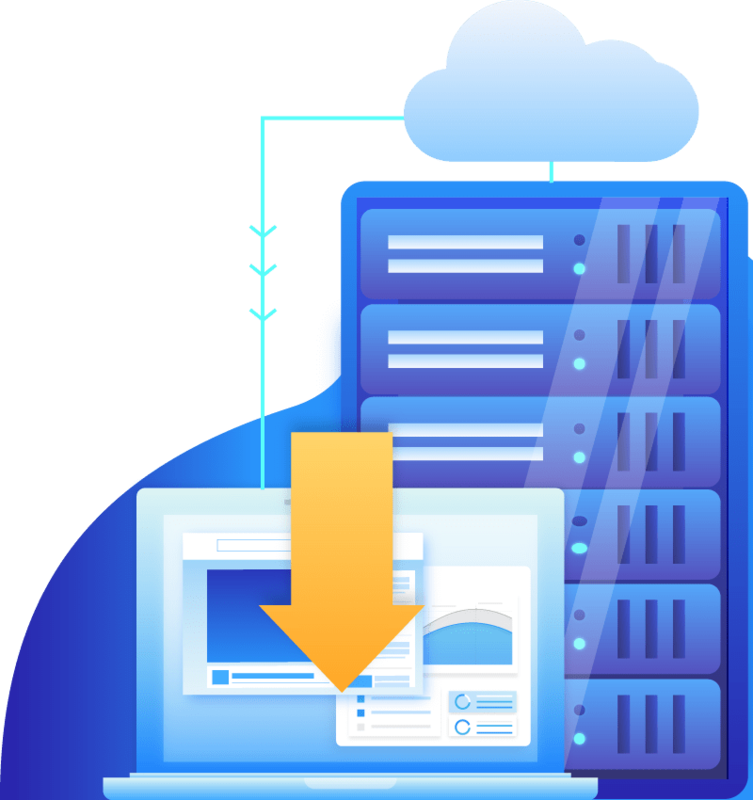 100% Uptime Guarantee on mirrored Dedicated Servers We have specially designed a Dedicated Servers Mirroring solution to provide 100% Uptime Guarantee. We utilise Continuous Data Protection© technology to back up at the block level instead of the file level. This feature shortens backup windows and reduces disk I/O compared to file-based full and incremental backups. We focus on the newest emerging technologies so we can offer our customers the best infrastructure and support for their business or personal websites. With our dedicated support packages you contact your account manager direct. 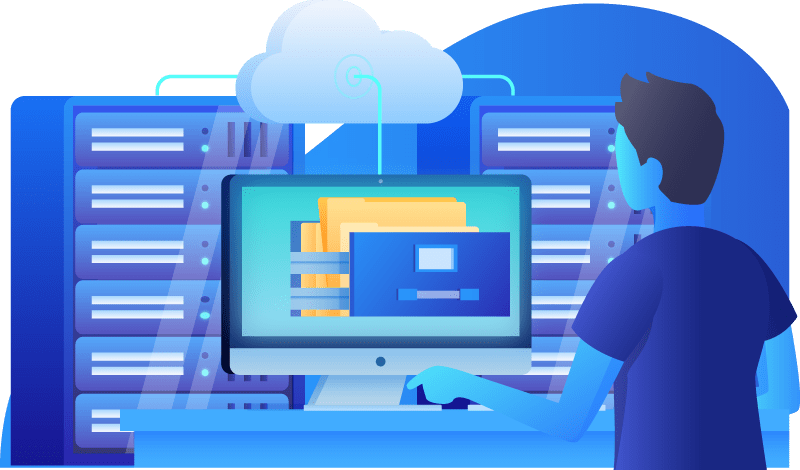 We can setup your site and servers for you or just give you the logins to do your own thing, with our ultimate packages we have solutions for the small business through to enterprise customers. Internet services managed by us, for you. Reporting systems to track your visitors. We offer multiple one click installs of the most popular open source systems. With a ticket system available 24/7 a day you can be sure your questions are answered quickly. 30 day money back guarantee on selected services means you can try us risk free. We will host your website for 30 days for free, try us and make sure we are the host for you before you take the plunge.